As Written By Lucas Nolan for Breitbart. The rules further state that the social media site removes “content with personal information shared to harass or blackmail people,” however, any personal information such as Warren’s home address at the time of signing the bar registration had already been redacted in McEnany’s post. 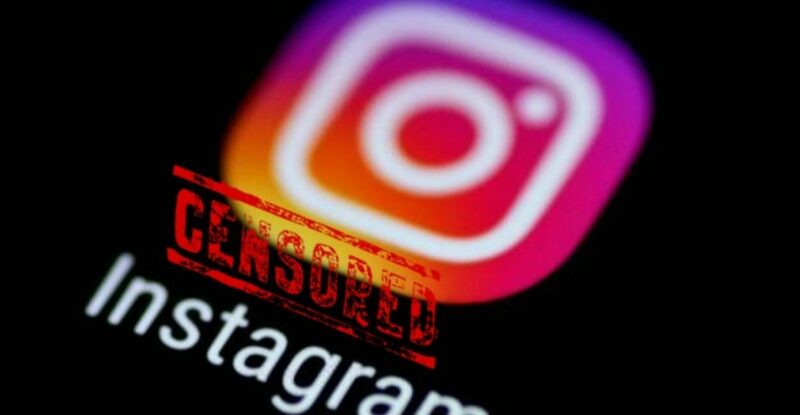 Finally, Instagram notes that the website has a “zero tolerance policy when it comes to posts or threats to post intimate images of others.” It’s safe to say that McEnany’s post did not violate this particular rule in any way, however, the post was still removed by Instagram. Breitbart News has reached out to Instagram for comment on this issue and the platform’s decision to remove McEnany’s post but has not received a reply at the time of the writing of this article. Breitbart News reported on Warren’s Bar of Texas registration form this…….